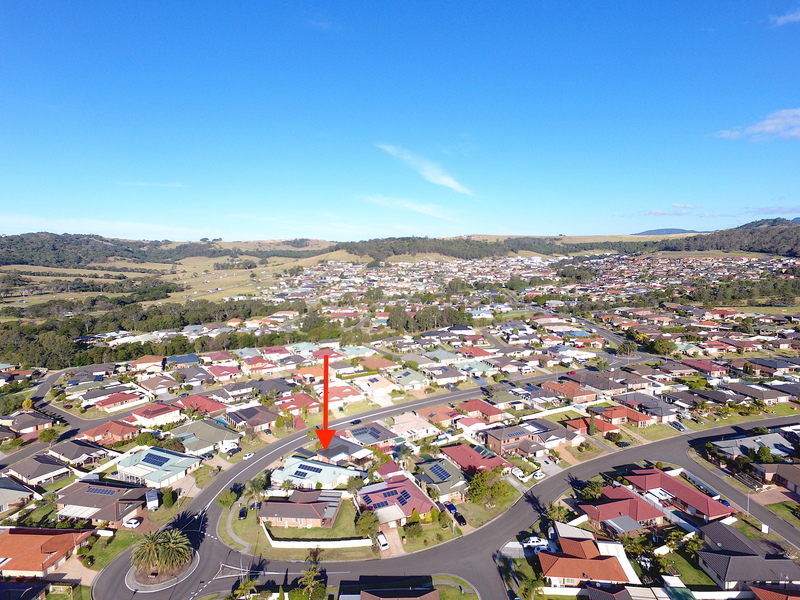 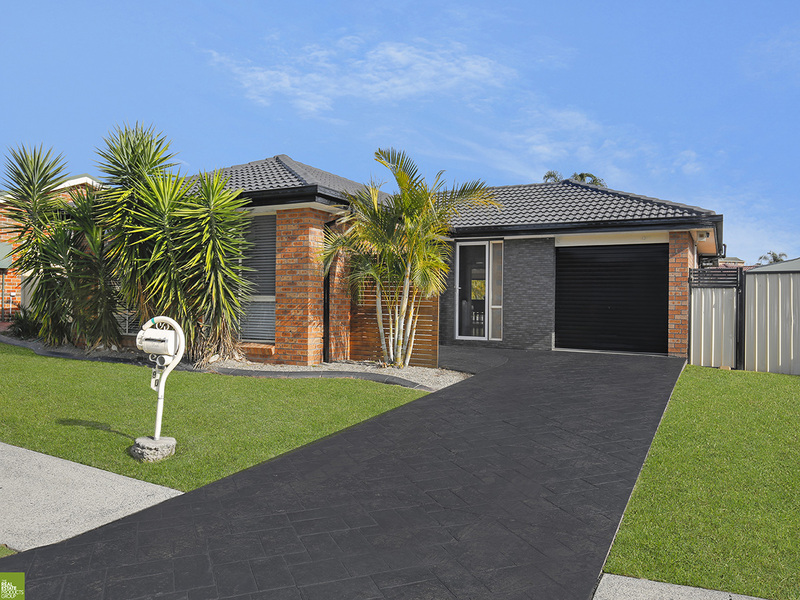 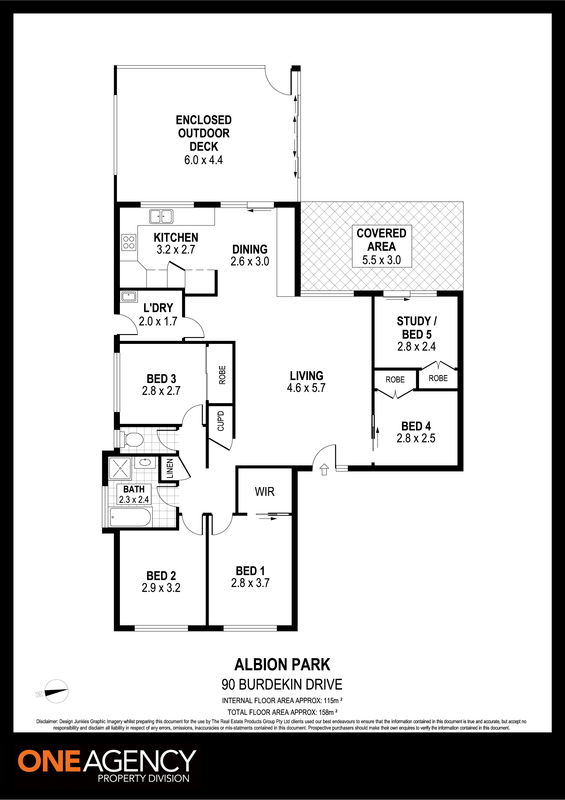 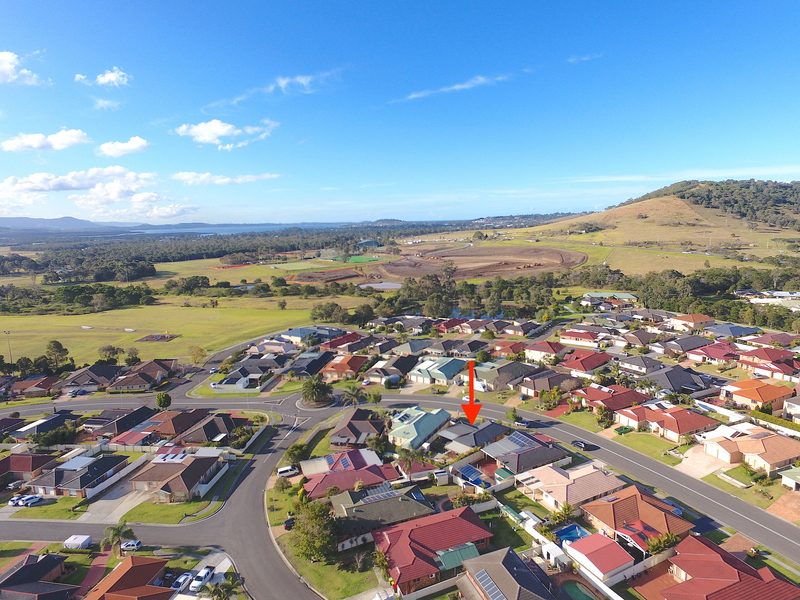 On a level block sits this fantastic solidly built 5 bedroom home in the growing bustling town of Albion Park. 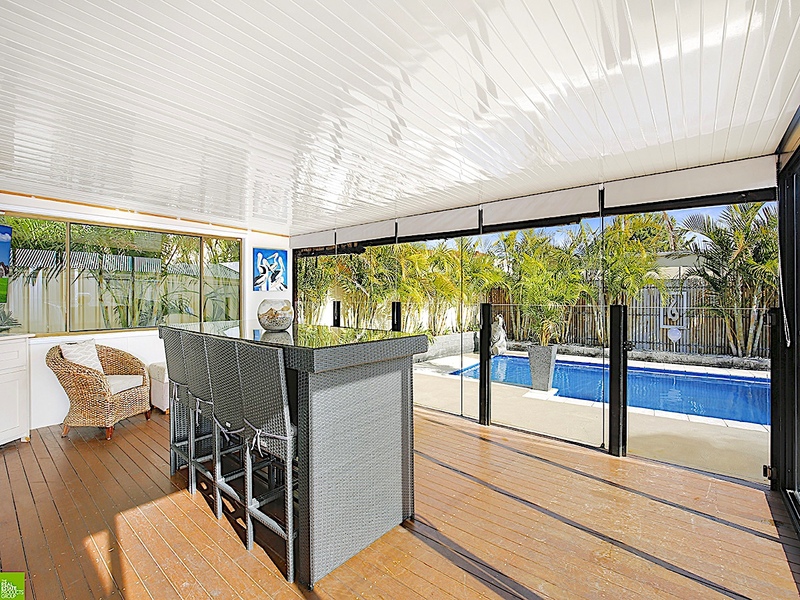 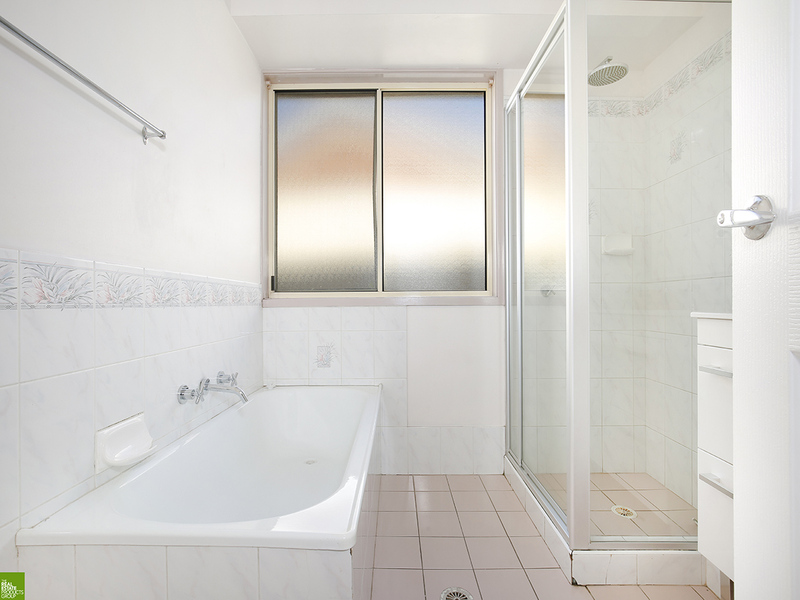 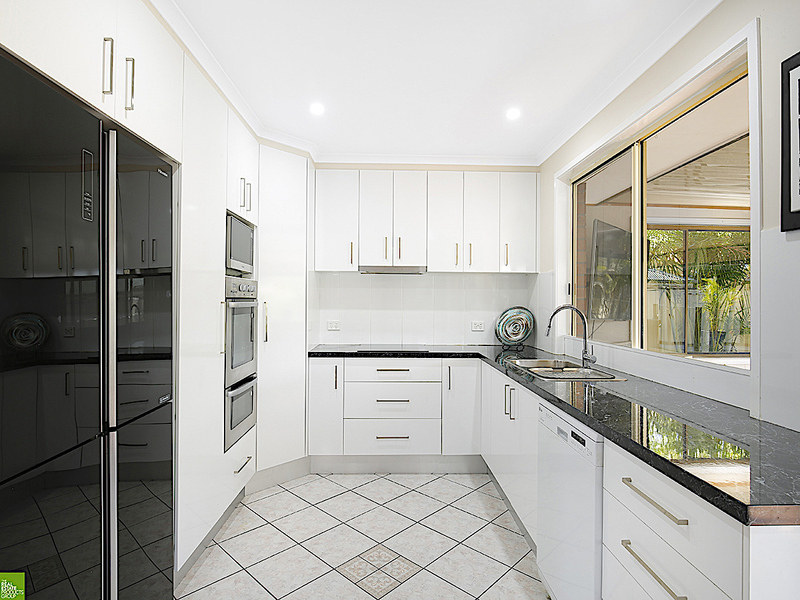 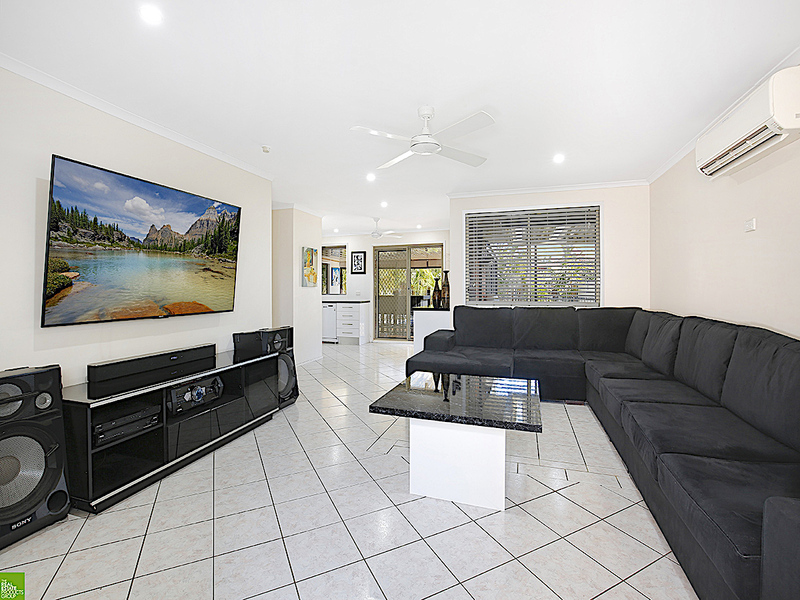 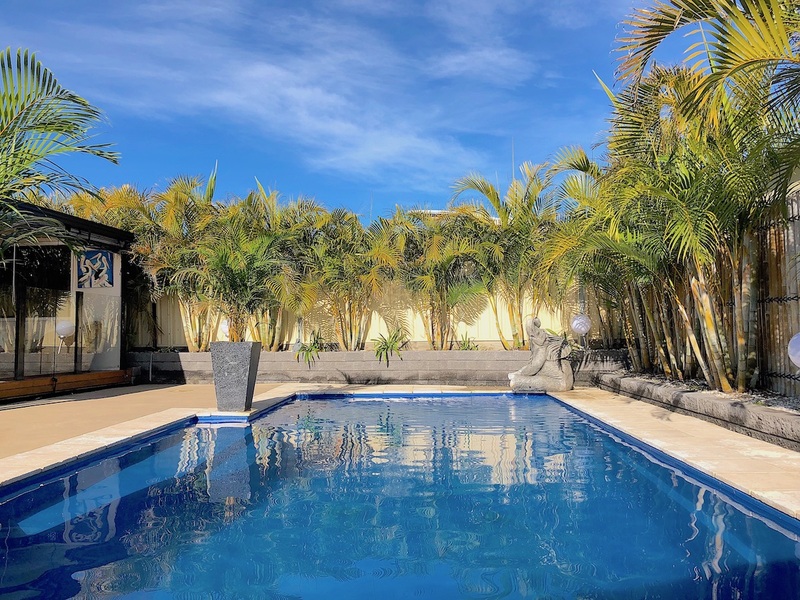 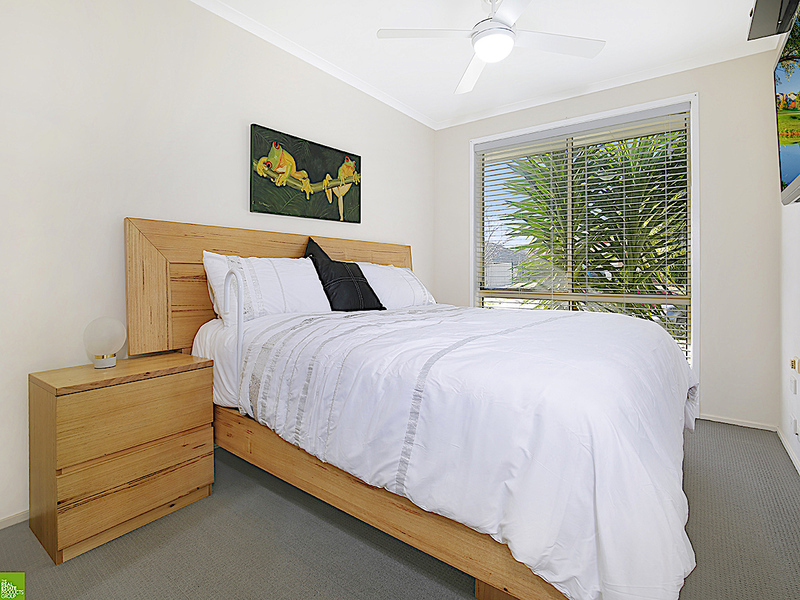 Boasting a recently renovated kitchen and dreamy pool area for enviable lifestyle, this property is a perfect family home or investment opportunity. 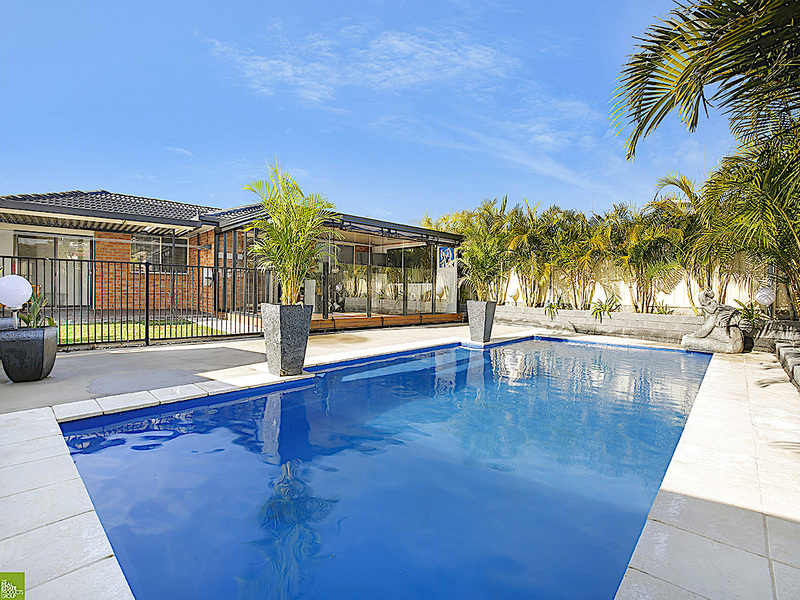 This home is surely an entertainers delight.